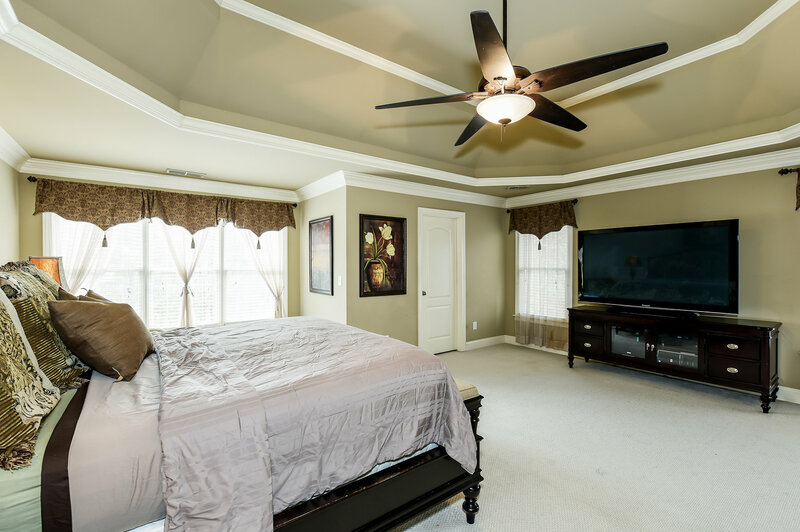 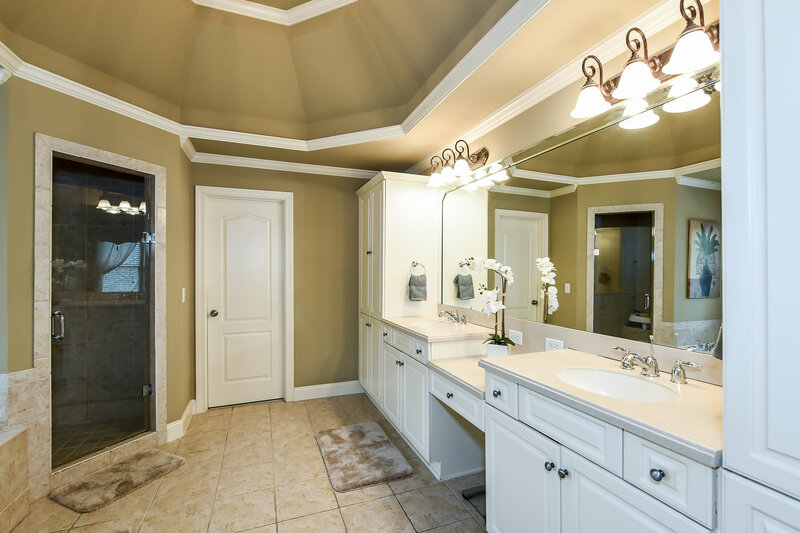 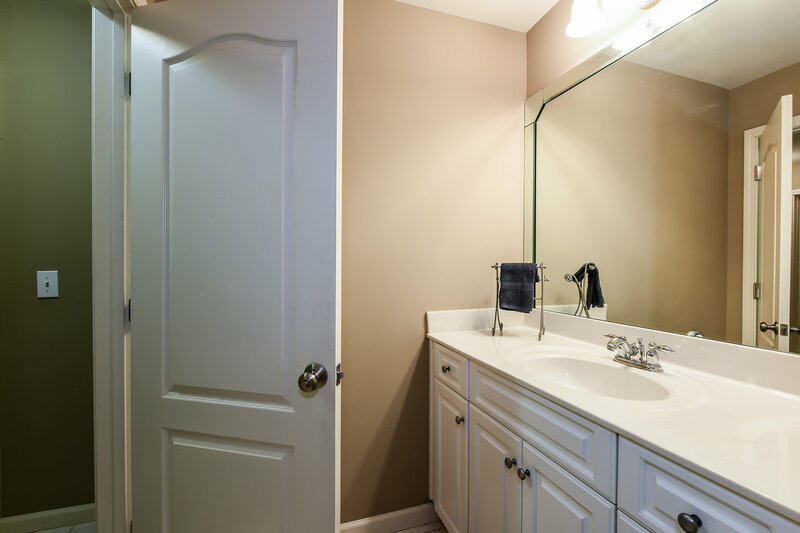 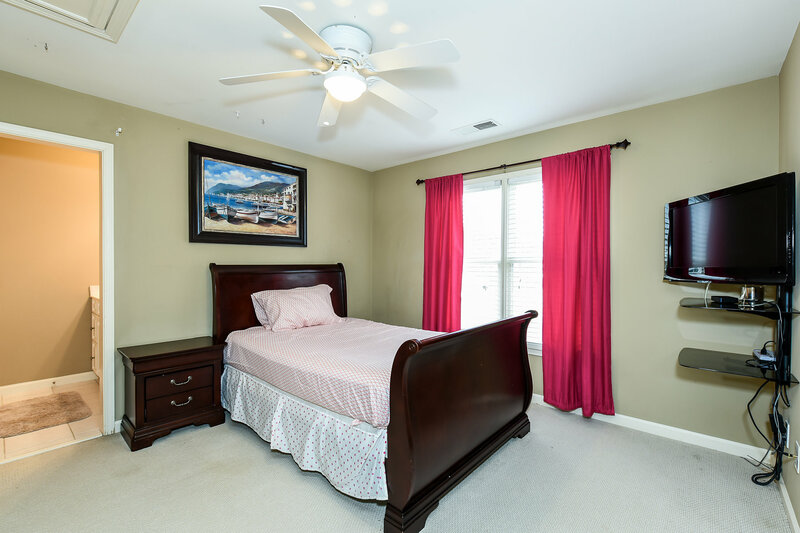 Stonebridge at Mud Creek Neighborhood near The Avenue West Cobb! 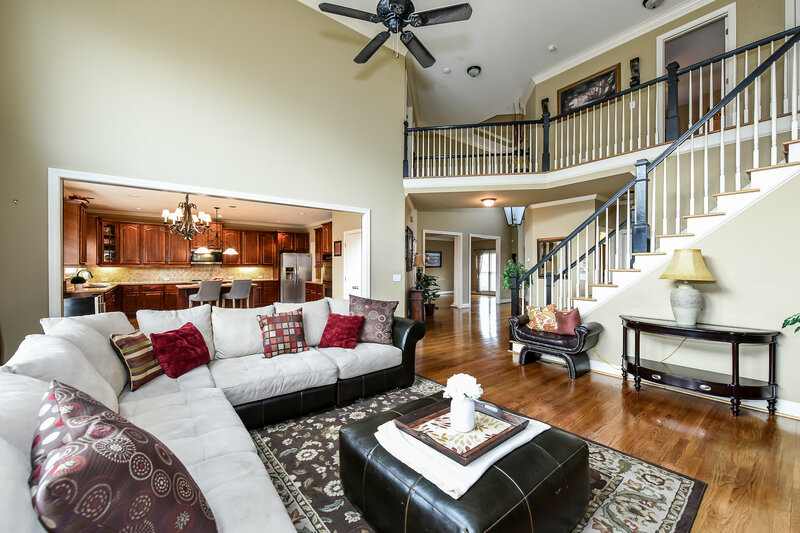 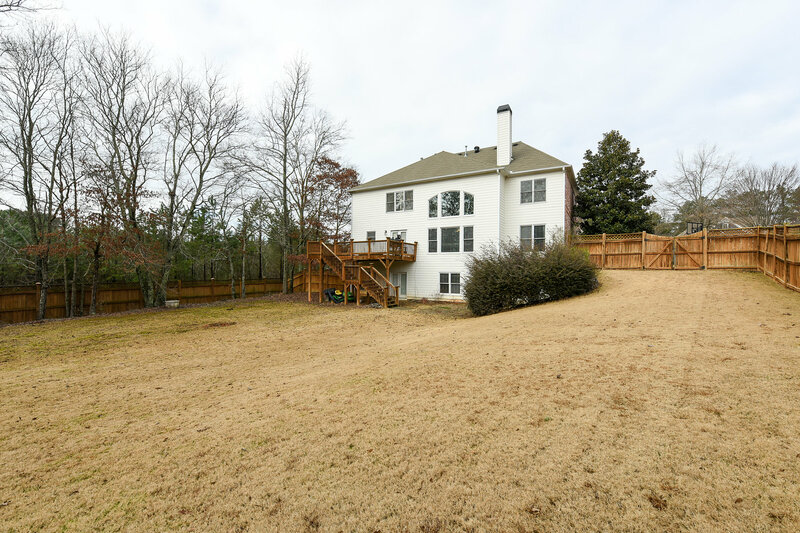 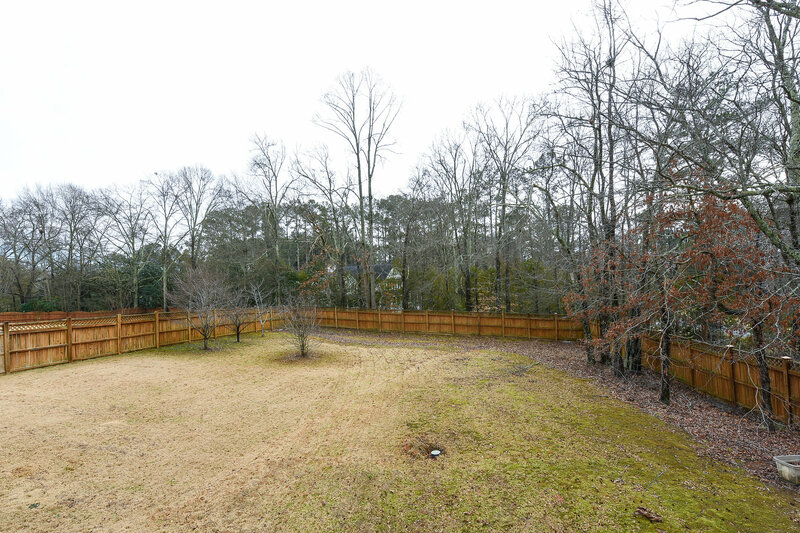 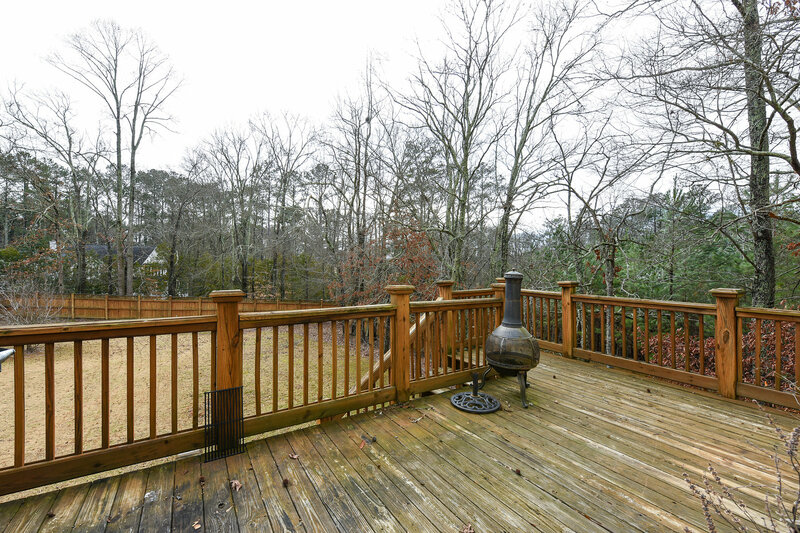 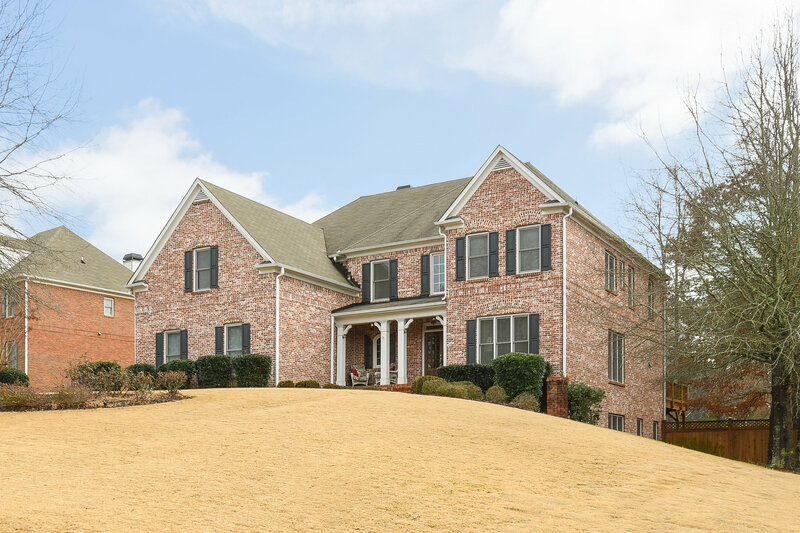 Highly desired West Cobb neighborhood known for its over-sized lots and school district. 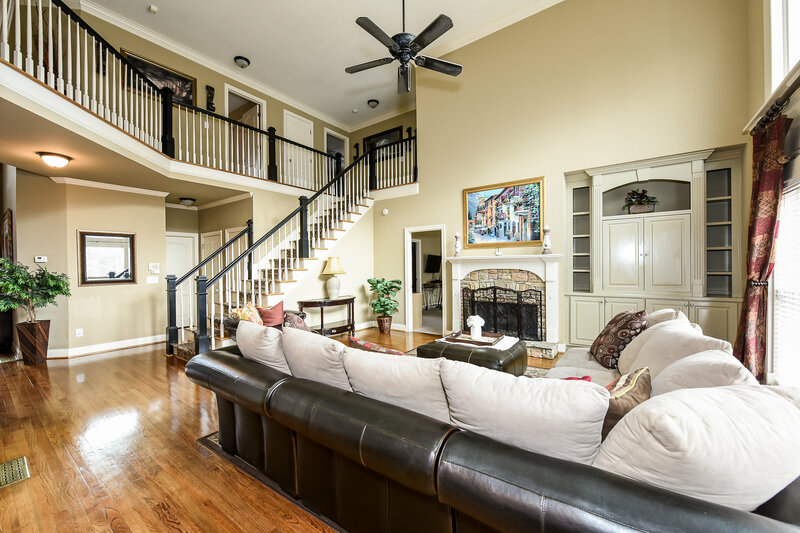 Close to shopping and dining at “The Avenue West Cobb” with stores like Banana Republic, Ann Taylor, White House Black Market and much more! 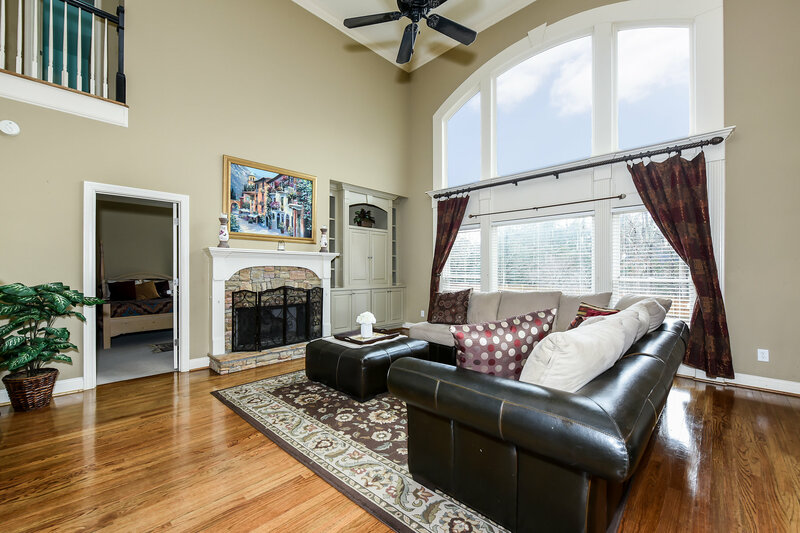 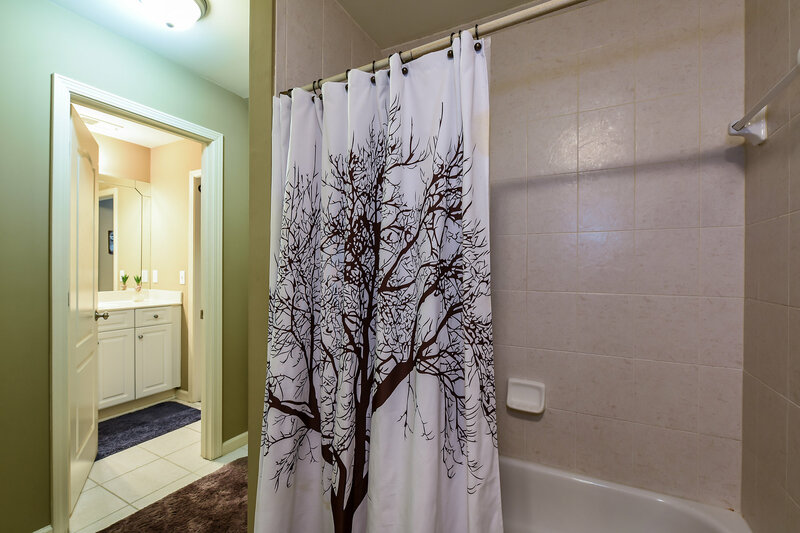 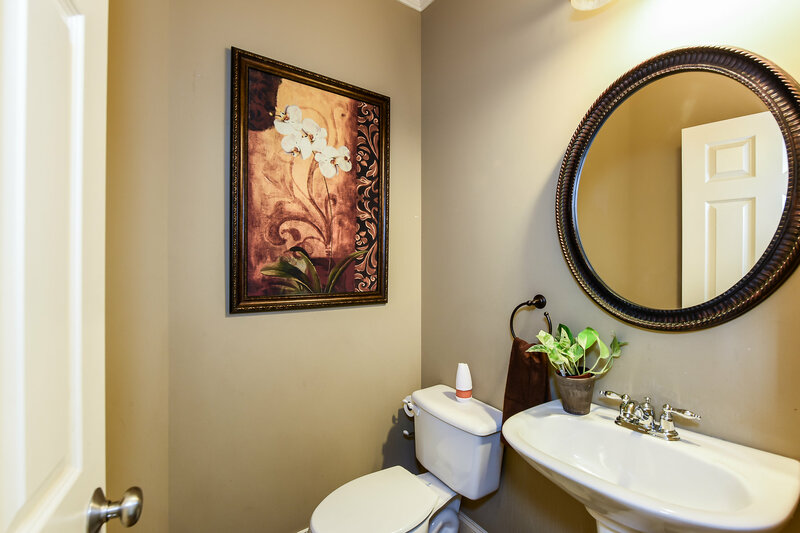 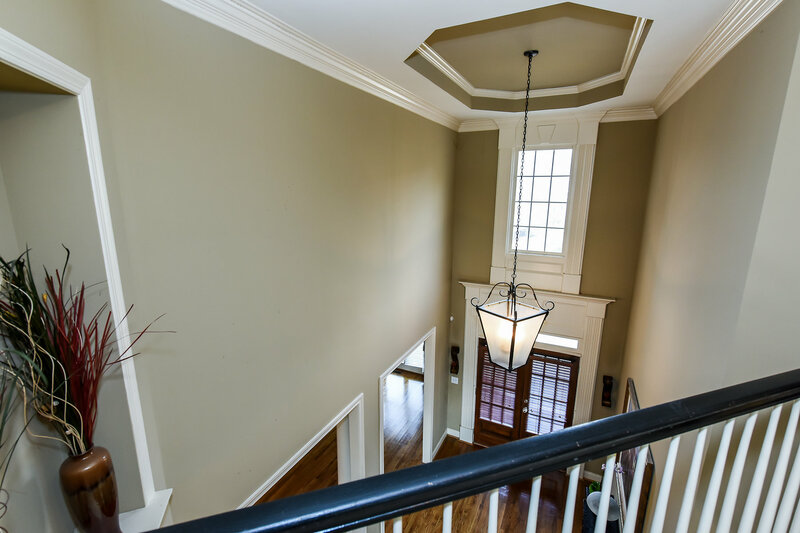 Just minutes from Historic Marietta Square and Kennesaw Mountain Trails. 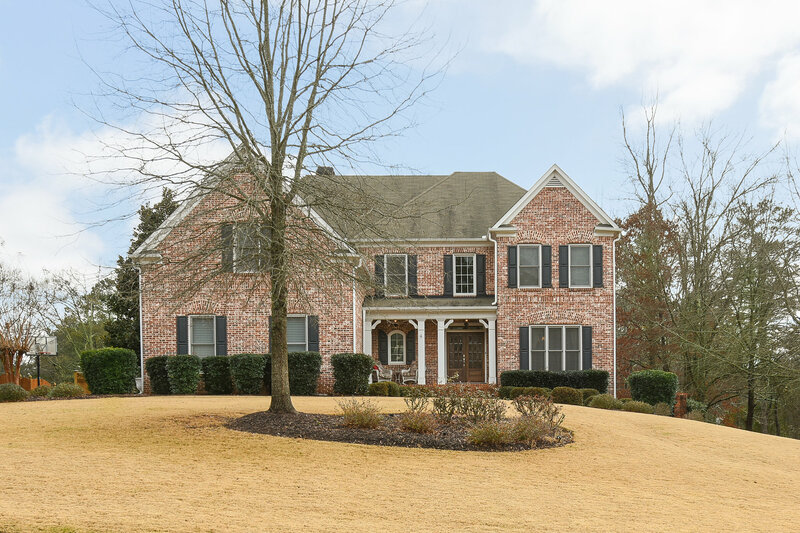 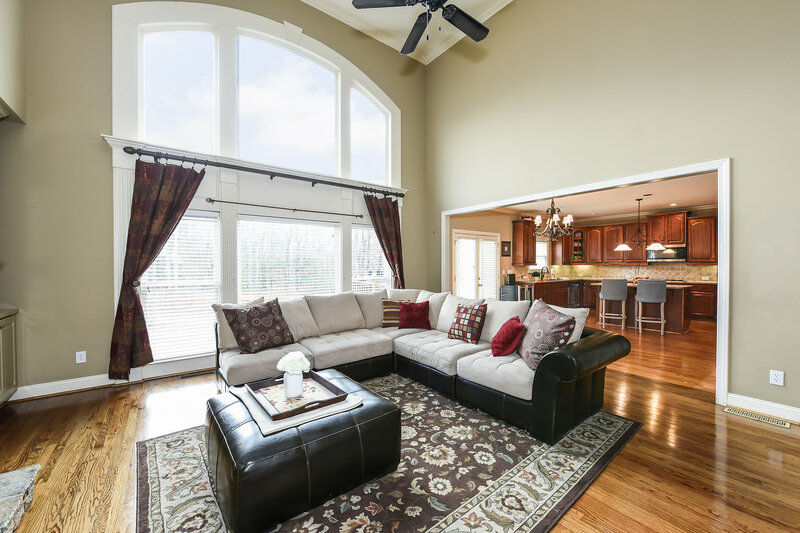 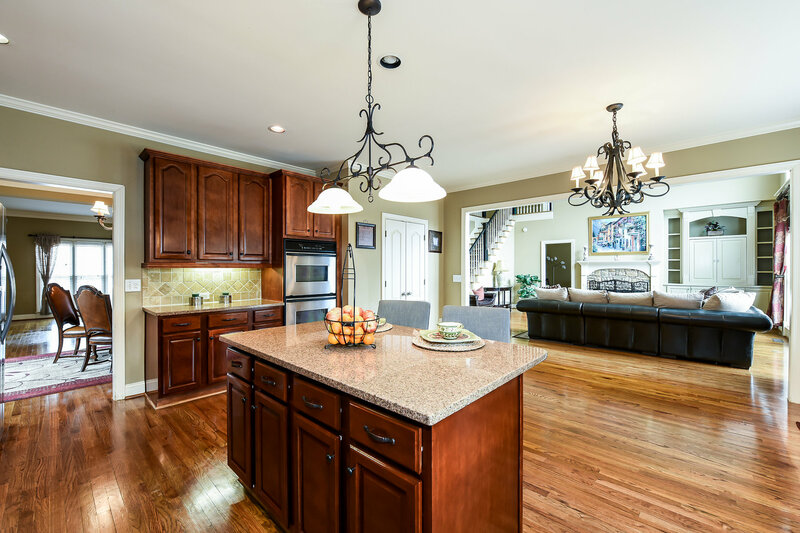 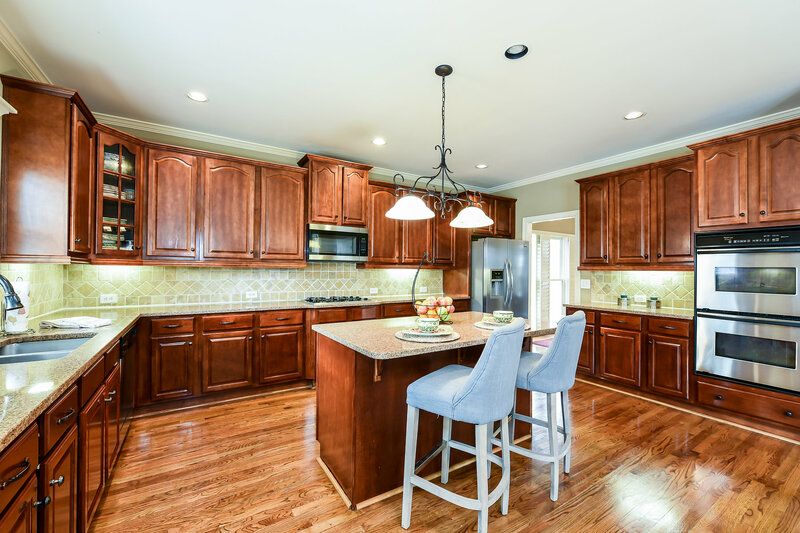 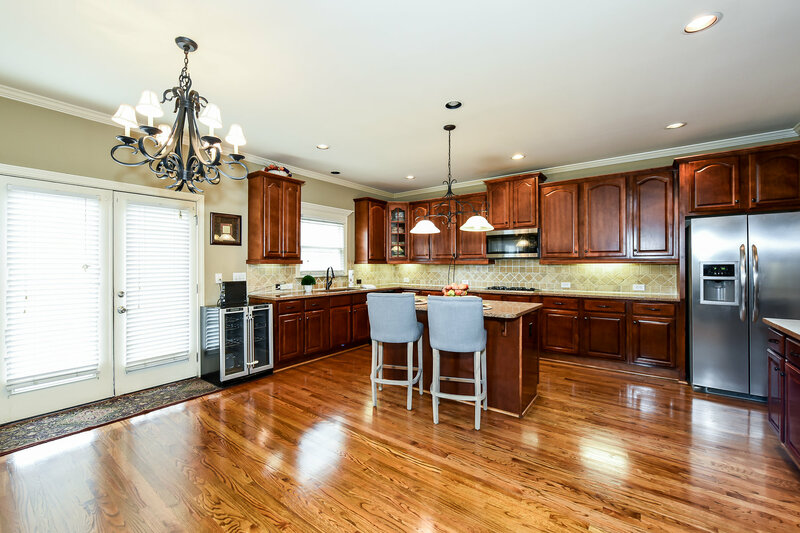 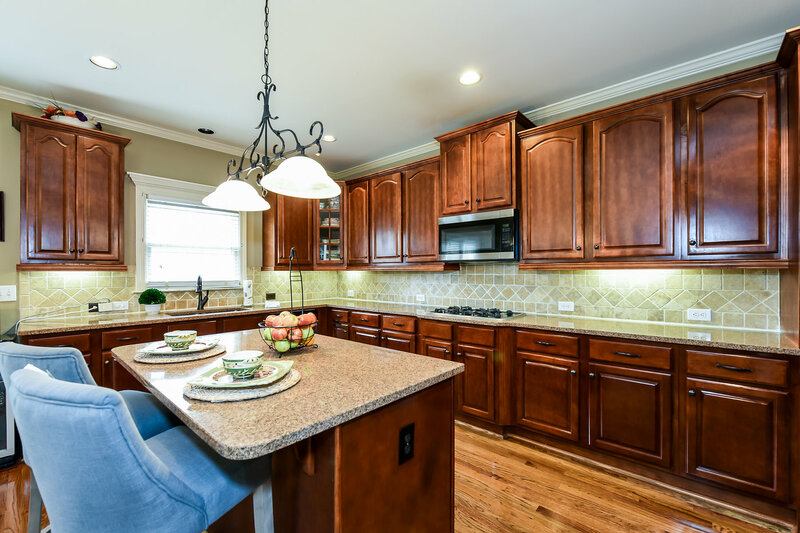 This Executive 3-Sided Brick Home features a welcoming covered front porch, open floor plan, formal dining and living room that are adjacent to each other, kitchen with island and stainless steel appliances. 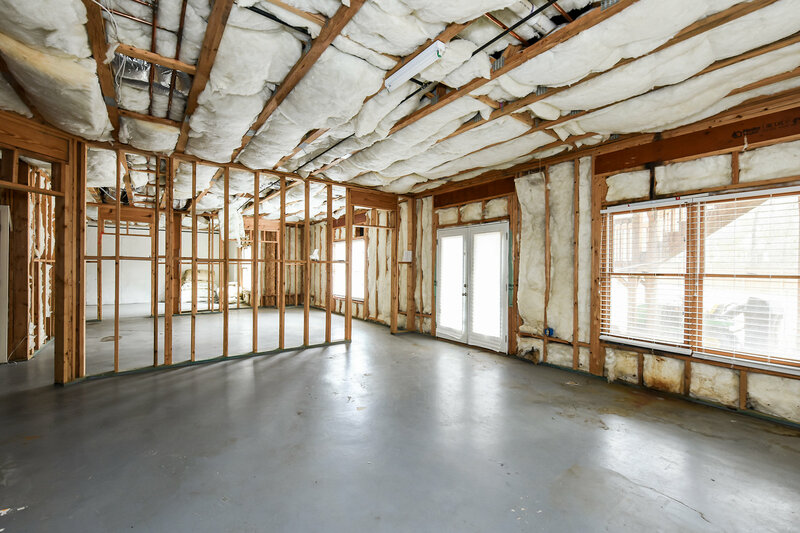 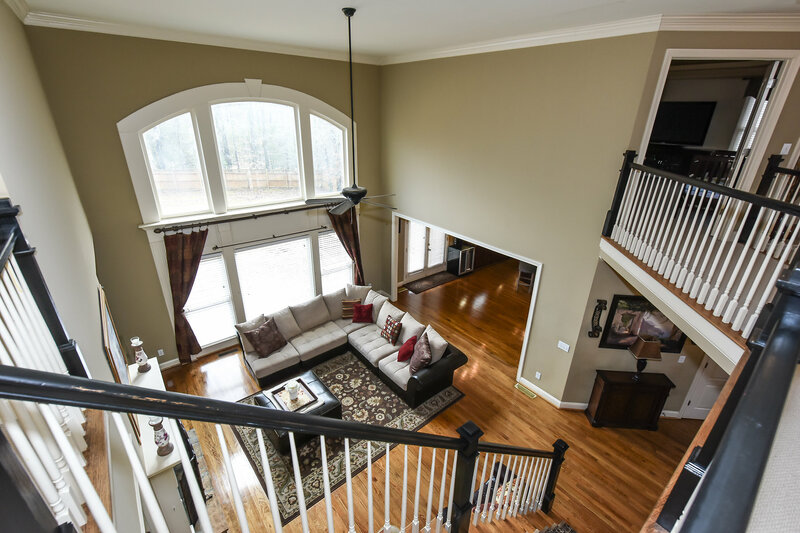 The 2-story family room will take your breath away with its floor to ceiling picture windows overlooking the private/fenced back yard. 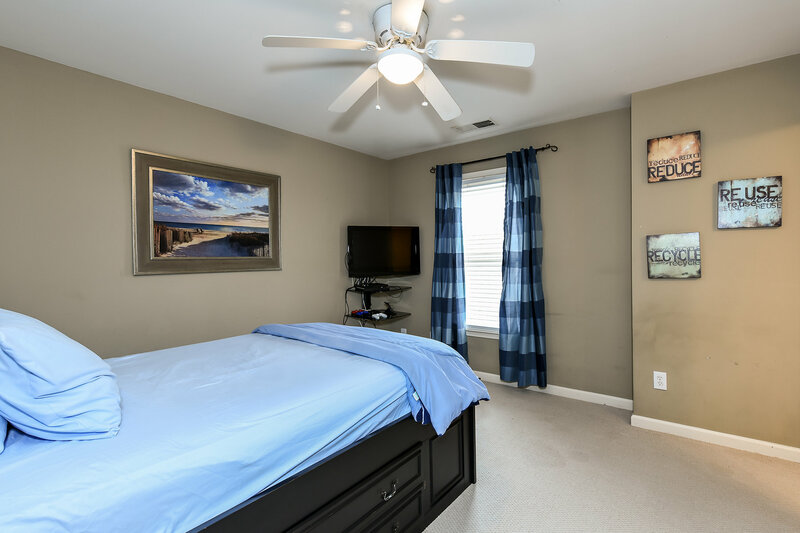 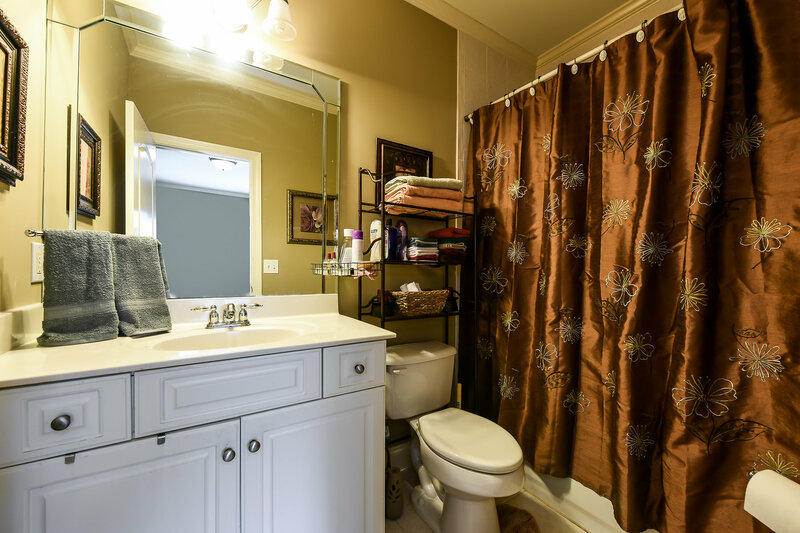 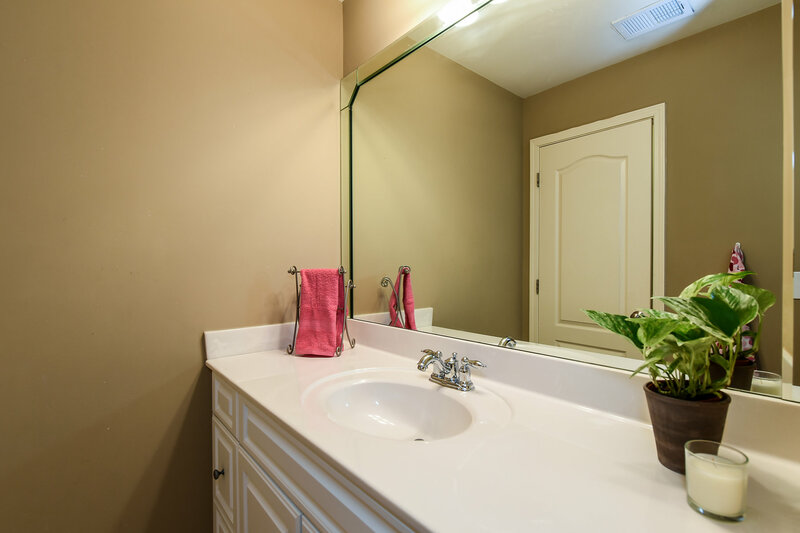 A Guest Bedroom on the main is perfect for guest, teen or parent who want their own privacy. 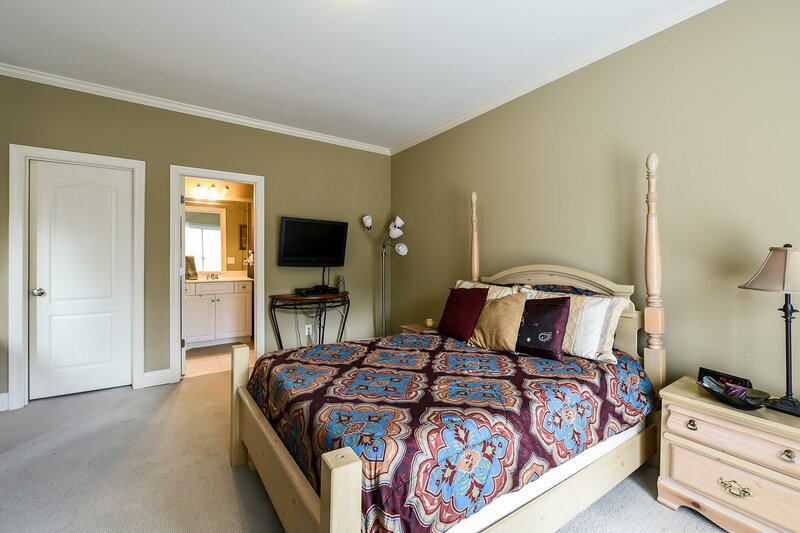 Upstairs, you will find a large Master Suite, appointed w/seating area, a huge his/her walk-in closet and an additional bonus closet. 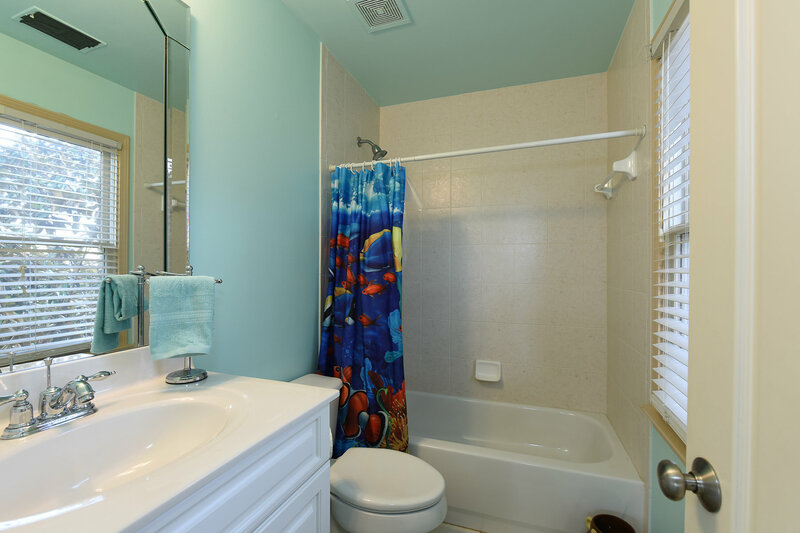 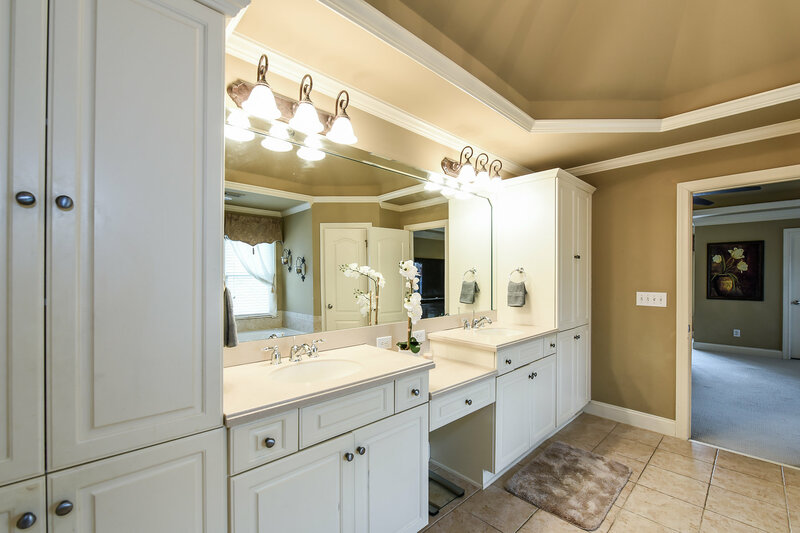 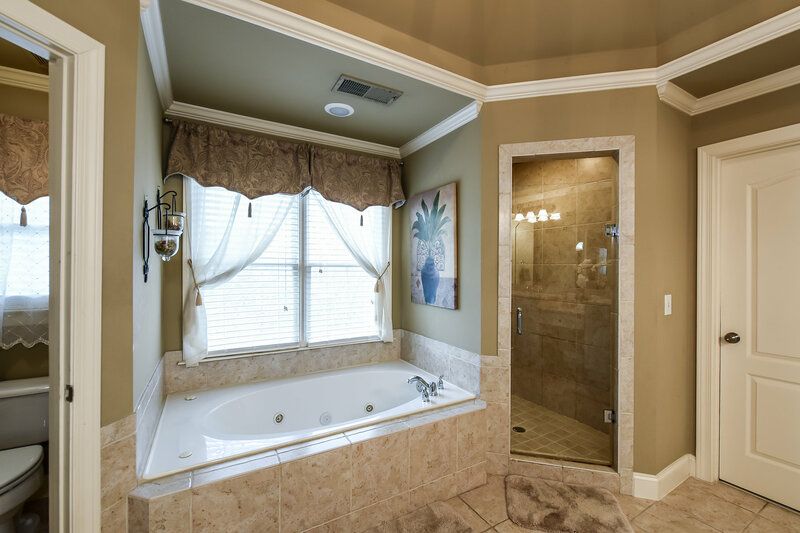 The Jack & Jill bedroom/bath is ideal for teens or tots. 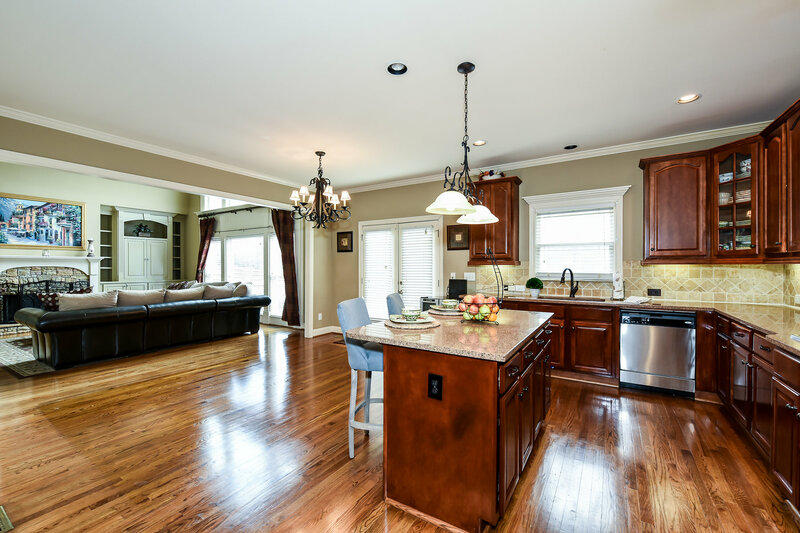 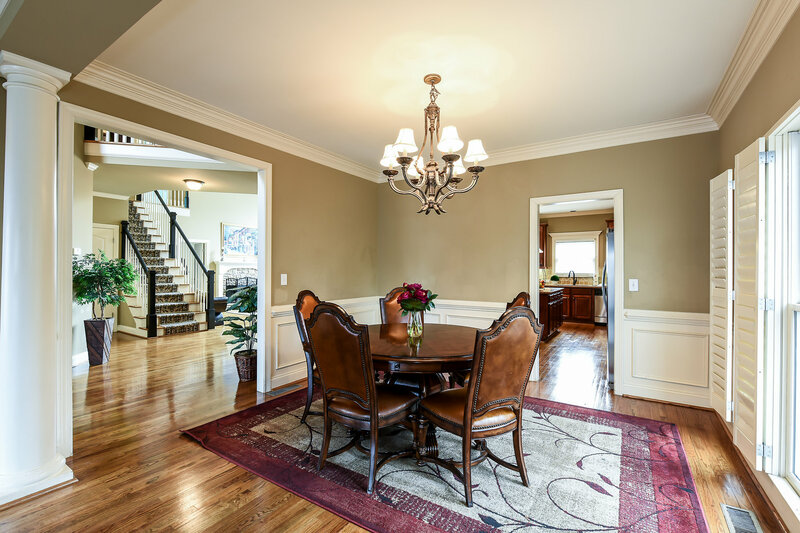 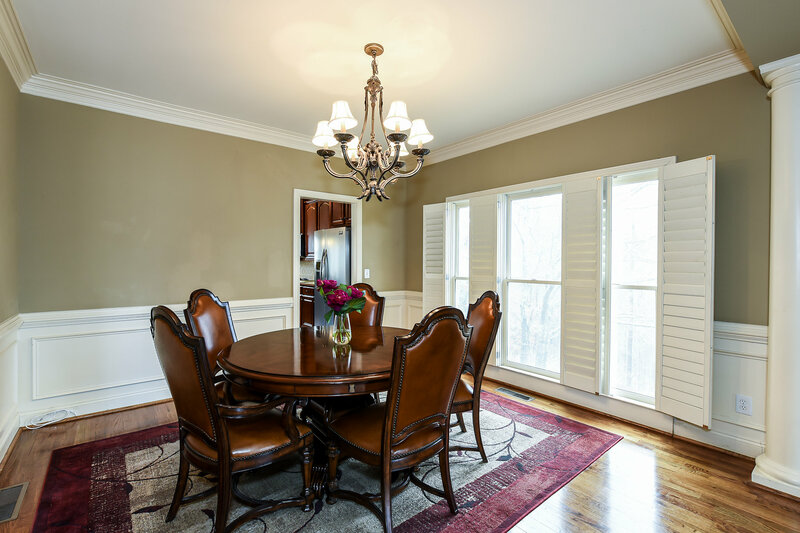 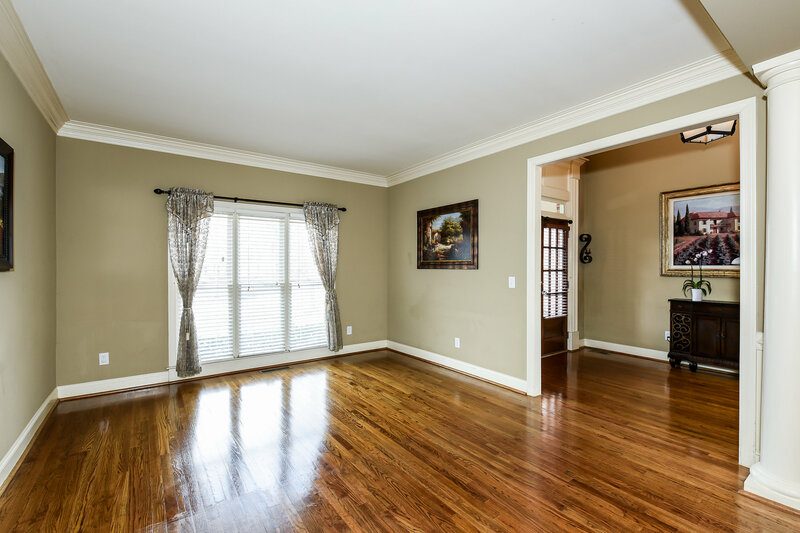 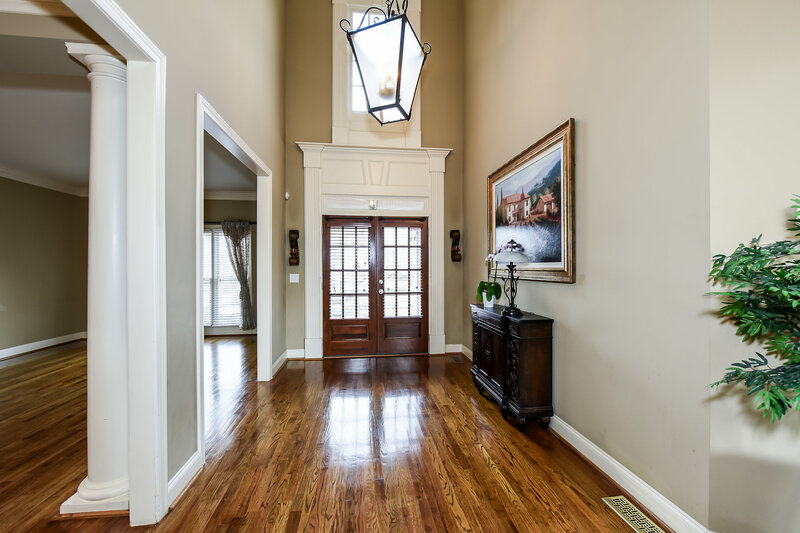 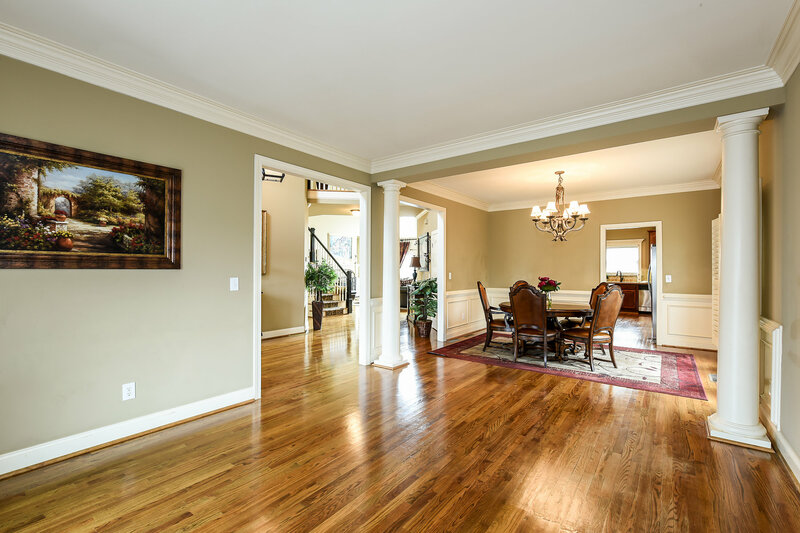 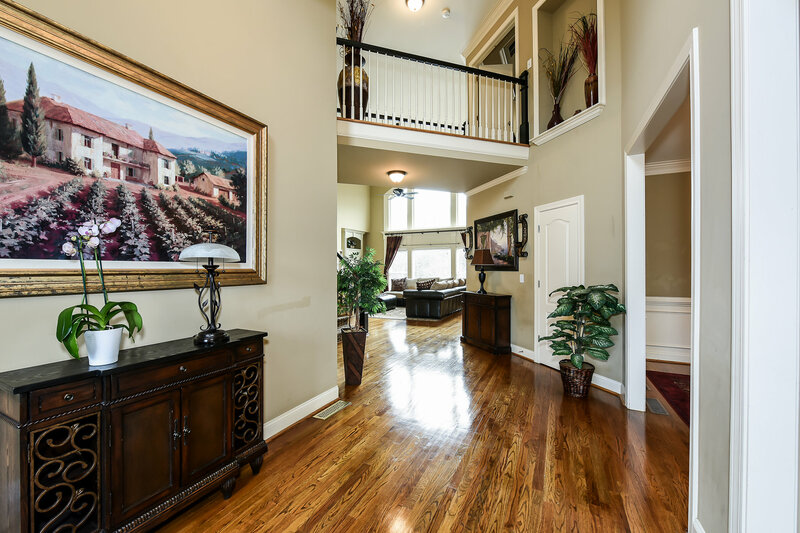 Beautiful hardwood floors can be found through-out the main floor. 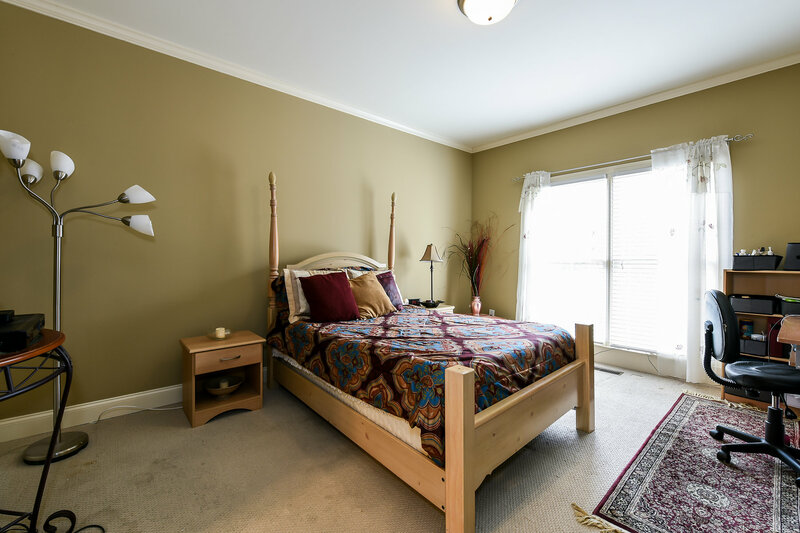 Zoned for Still Elementary, Lovinggood Middle and Hillgrove High School!